Slide into the fun with this Tunnel Slide Combo. Great for all and any events. 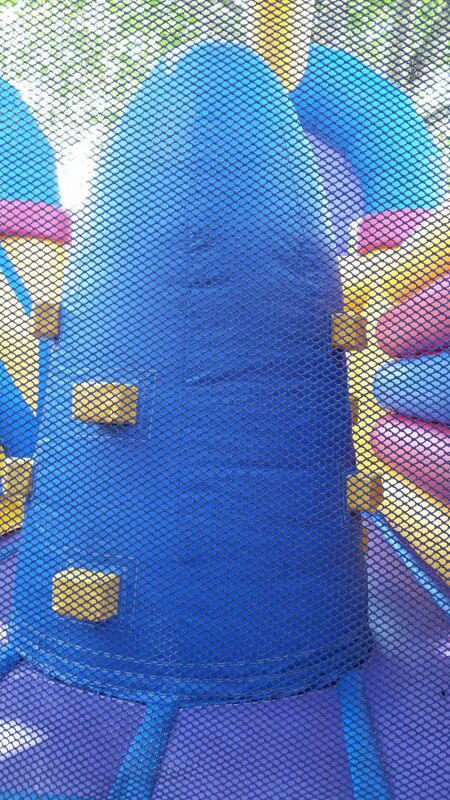 Your kids will love this Bounce House. 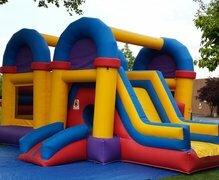 Try out this Inflatable with a mini climbing section and make your child’s day with this inflatable obstacle course today. Bounce, crawl, climb, & slide to until everyone is just too tired to continue. Please check out our concession machine rentals to provide that additional energy boost for your guests. 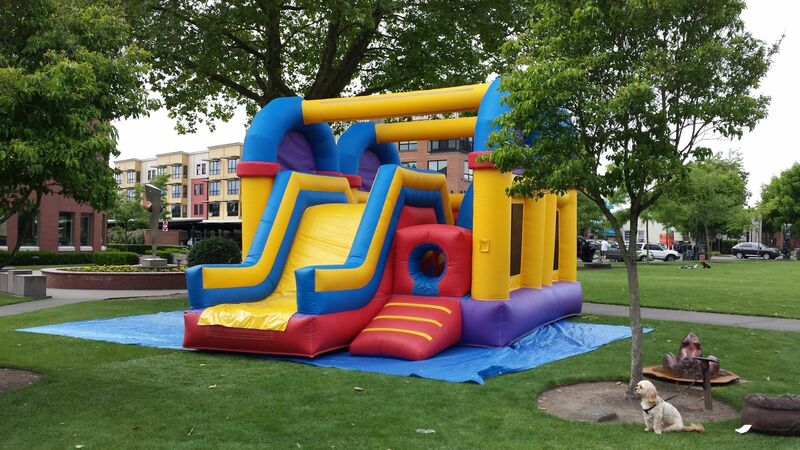 Bounce, crawl, climb, & slide to your heart's content! Perfect for the young ones as well as the young at heart! 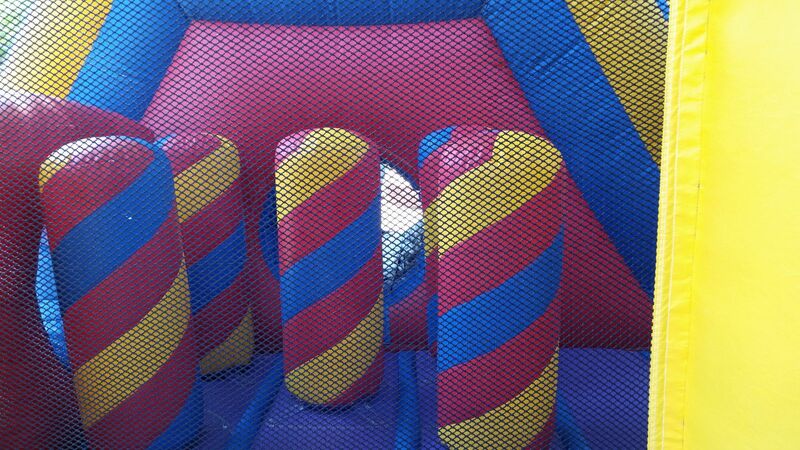 © Inflatable Event Professionals LLC. All rights reserved.